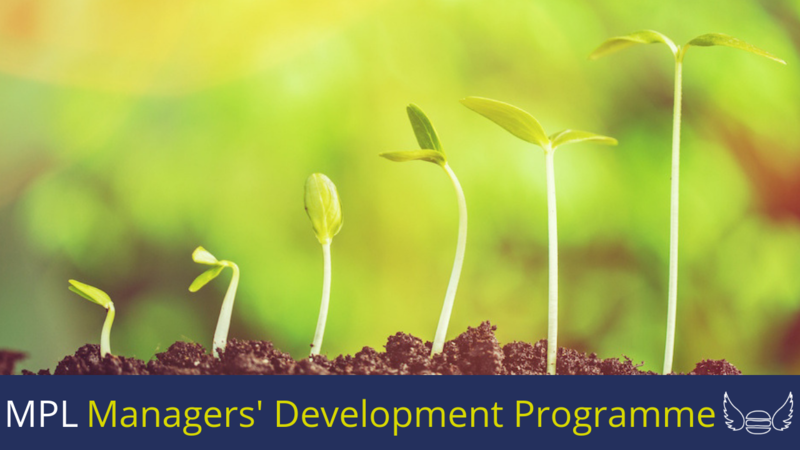 A structured 6 month online programme aimed at developing the mindset and the skillset of managers at every level; giving you the tools you need to build and lead a consistently high performing team. SIX online modules, SIX monthly LIVE coaching calls. Do you live outside the UK? This offer is for you.